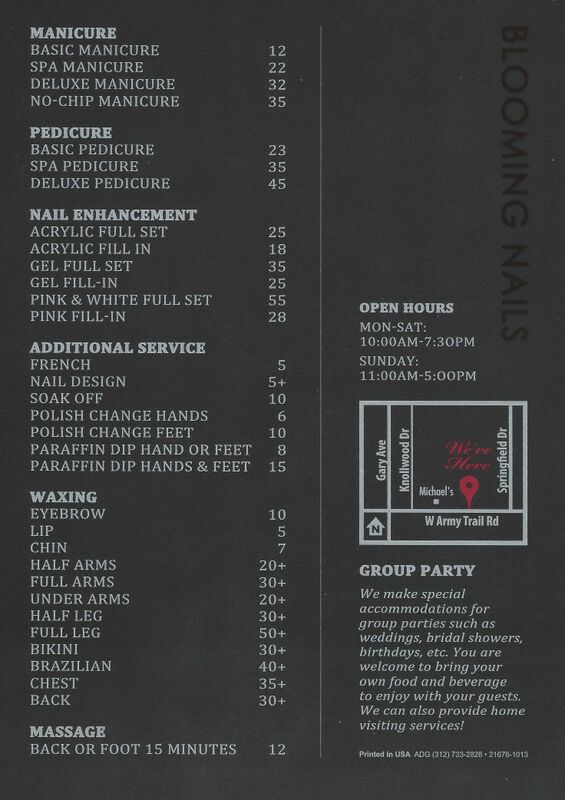 Blooming Nails Chicago Coupons, discounts and deals. Nail Salon Bloomingdale. manicure, pedicure, nail enhancement, spa.